recently, the Infinix hot S variance was launched by Infinix mobility and so far the device has been so...so amazing along with its jaw dropping specs, this device came with android 6.0 out of the box along with a biometric finger print scanner, so today I will be giving a step by step tutorial on how to root and port TWRP to the infinix hot S X521. now this tutorial would not have been possible without the hovatek team, so lets give kudos to whome its due by saying a very big thank you to them. I am sure quite a number of us have started using this device, this tutorial is simply for those who have interest in rooting their android devices and also porting of twrp so as to enable them make a backup and also flash custom ROMs to their infinix X521 devices. Disclaimer; We the naijatechs publisher will not be held responsible for any damage done to your phone during the process. Ensure you are conversant with flashing of TWRP and SP Flash Tool before carrying out this process and do follow the tutorial carefully without missing any steps. 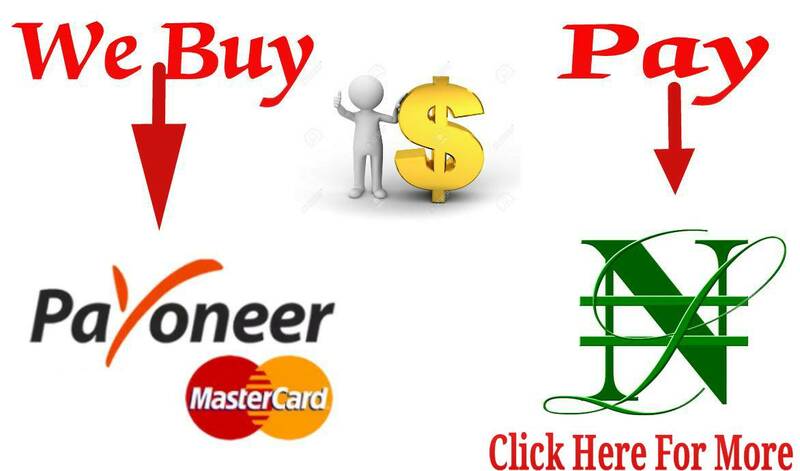 -Before we begin, it is essential we download and extracted the files provided above. -Once the SPflash tool is done loading, click on the download/broowse file then locate and select this scatter file MT6753_Android_Scatter.exe. -Now power off your phone, click on "download" tab in the SP flash tool and after which connect your device via USB cable to PC. -Once done you disconnect your device from the USB cable and boot into TWRP recovery by pressing and holding volume down + power button simultaneously for 5secs. -After which, switch off your android device and boot it into TWRP recovery mode by pressing and holding volume down + power button simultaneously. -While in the recovery main menu, select Install, then locate and select the superSU file you placed in the root of your internal memory, select yes to flash. -Once the flashing process is completed, go back to the recovery main menu and click on "reboot". -Congratulations! 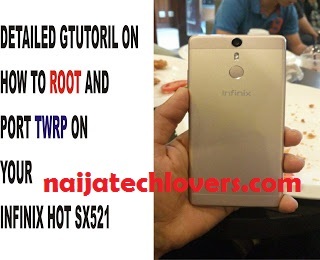 you have successfully rooted your Infinix hot S X521, you can confirm your root status by simply downloading root checker from playstore. If during this process you encounter any error or bricked your phone do not panic. Kindly make use of the comment box below and I will get back to you shortly on how to unbrick your phone.